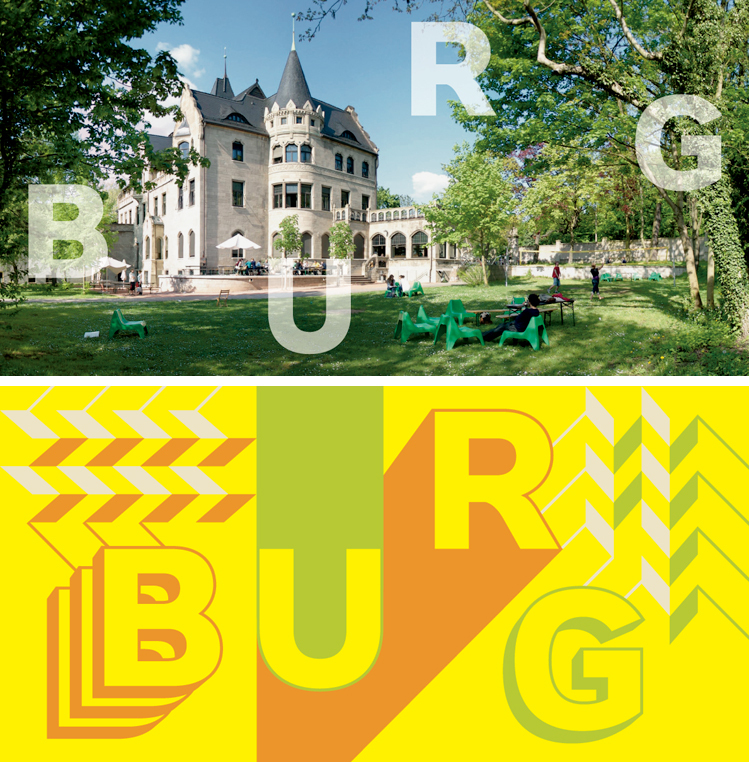 With this set of cards we announced the new visual identity of Burg Giebichenstein University of Art and Design Halle. 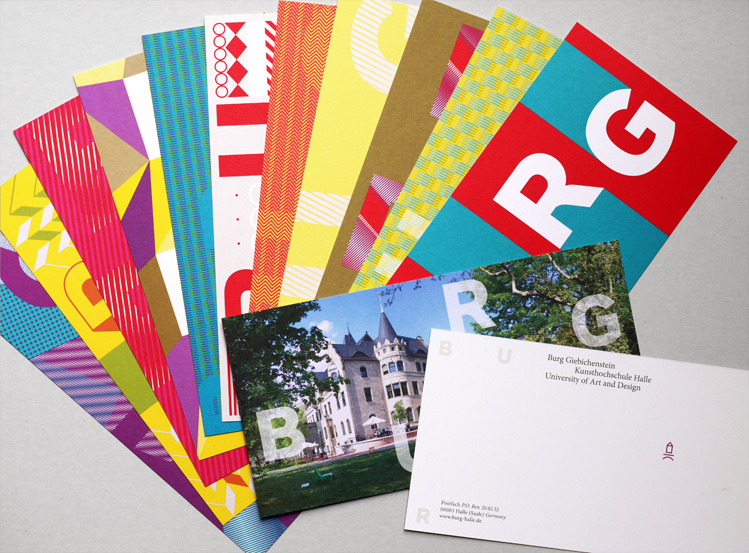 The cards show the main elements of the new identity, encouaring the school’s community to work and play with the identity. 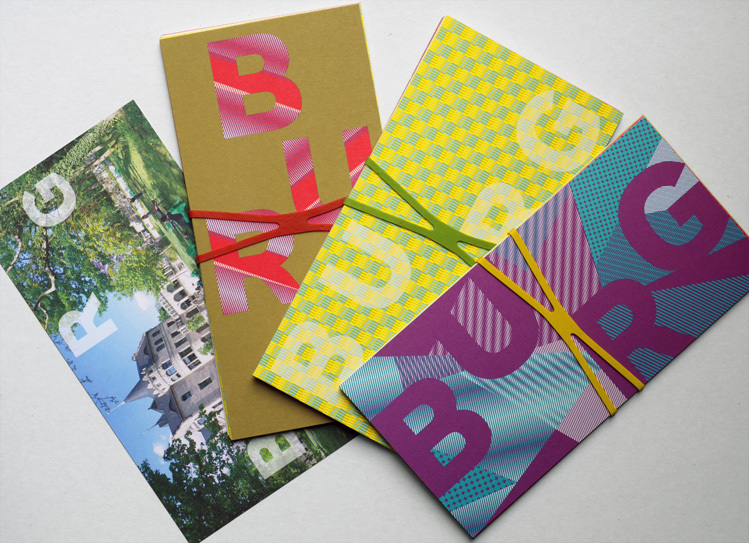 The cards were designed by Anja Kaiser and Andrea Tinnes.